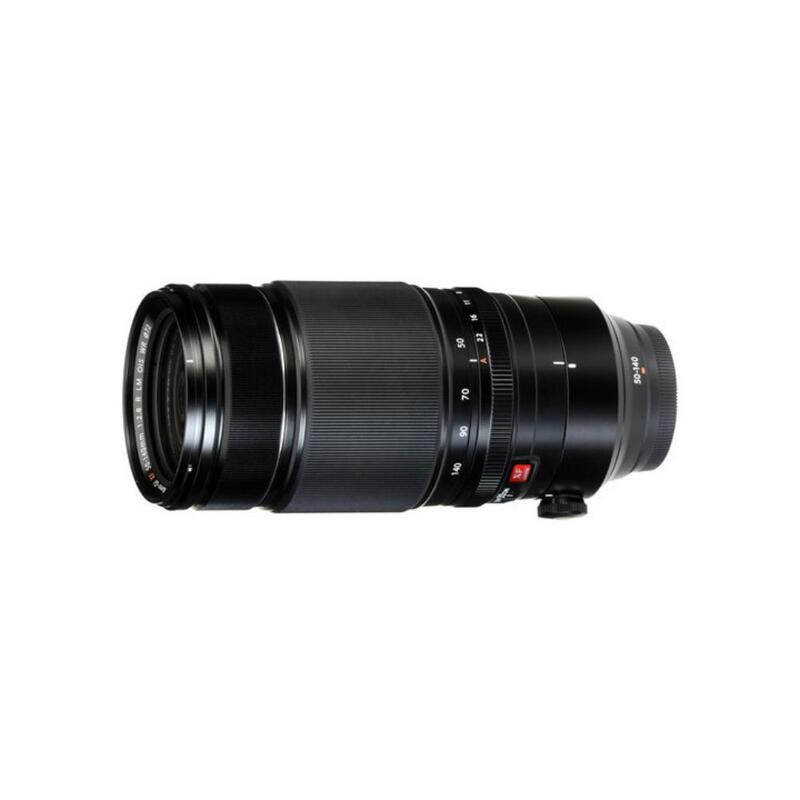 The Fuji XF 50-140mm f/2.8 R LM OIS WR Lens is a fast telephoto zoom with a triple linear motor for high-speed, near-silent AF performance. This lens is weather resistant and suitable for outdoor shooting. It sports optical image stabilization to minimize the appearance of camera shake when doing handheld shooting in low light. You can also pair this lens with the optional XF 1.4x TC WR and XF 2x TC WR teleconverters (not included). The build is exceptional, with metal focus and aperture rings and a high-quality finish on the barrel. The texture and torque on the rings are improved over previous XF lenses and the mount is made of a high-strength brass. 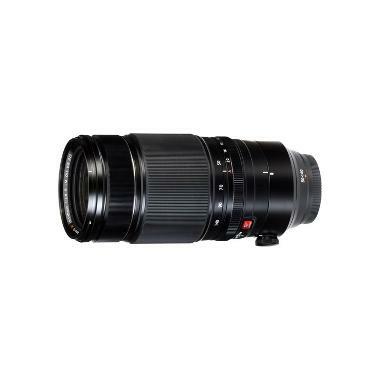 This lens is suitable for long days of shooting out in the field and is ideal for wildlife and sports subjects. It is compatible with Fuji X mount cameras only and is designed for APS-C sensors. It is not compatible with Fuji G mount cameras. The focal length equivalent on crop frame sensors is 76-213mm. 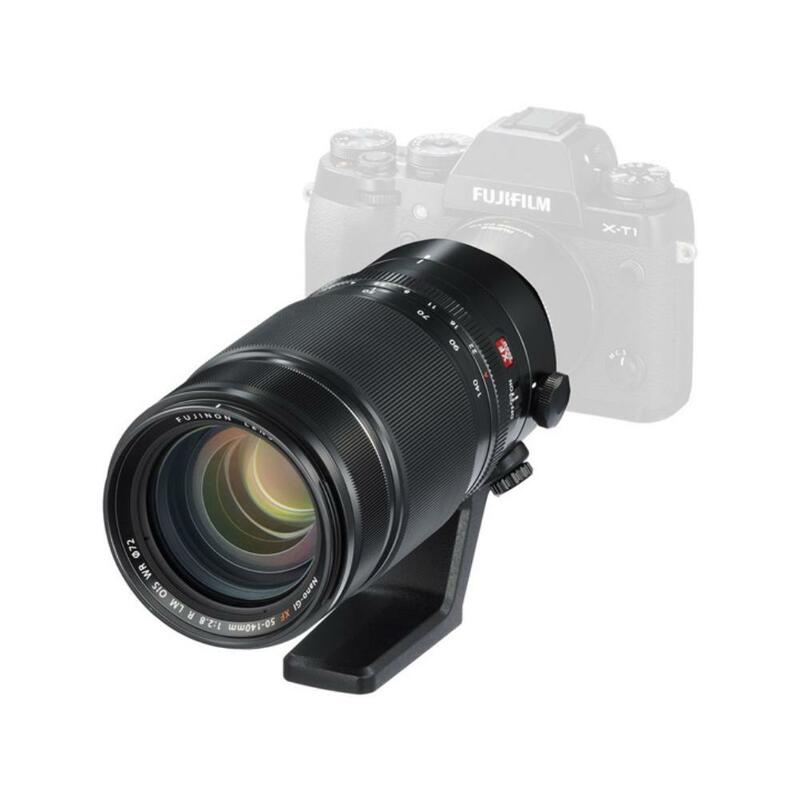 • This lens is compatible with Fuji X mount cameras only and is designed for APS-C sensors. It is not compatible with Fuji G mount cameras. The focal length equivalent on in 35mm terms is 76-213mm.